Like most wedding planning choices you are faced with, I encourage you to use your creativity and think outside the box as you brainstorm what to feed your wedding guests. 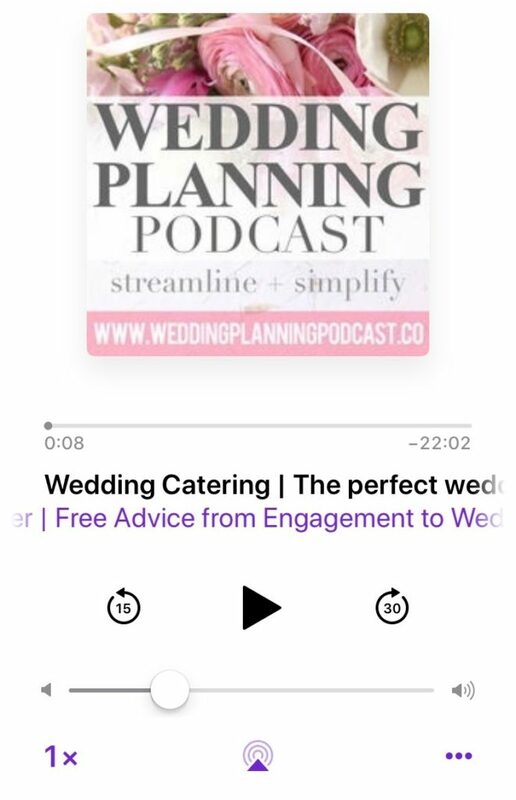 Learn so much more about Wedding Catering in this post. Enter your email address below to claim your copy of the FREE "Hiring Your Wedding Caterer" checklist!